Last year, the most common trend that we got to saw on smartphones was the dual camera setup. However, this year, OEM’s are going to take this trend a step ahead. 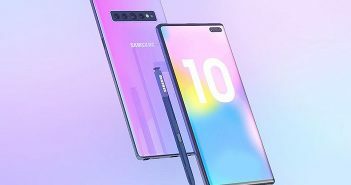 Triple camera mobile phones will be the common craze in the smartphone market in 2019 – in terms of camera. 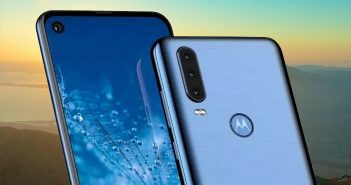 Recently, a leaked render of the upcoming Honor 20 has surfaced online. The render gives us our very first look at the rear panel of the smartphone and what we can expect. 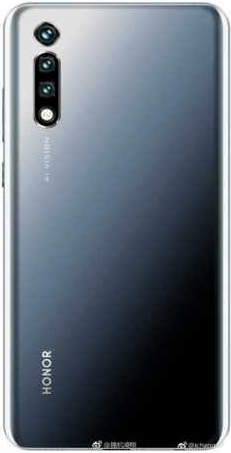 Additionally, along with the render, even the leaked specification sheet of the smartphone has been spotted online. 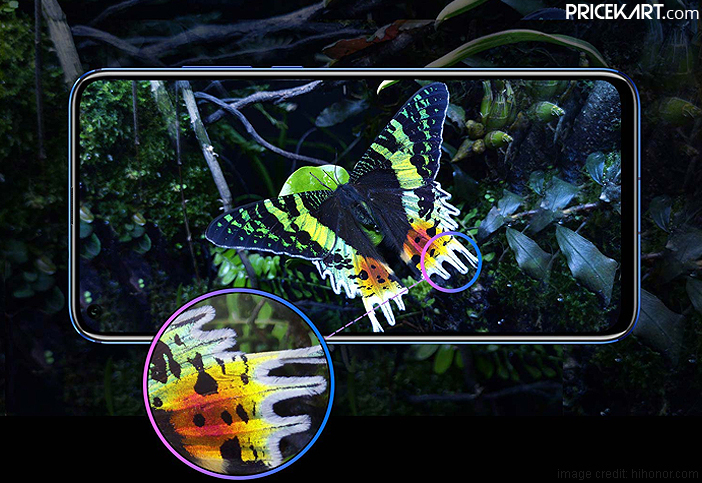 If you recall, Huawei was the first company to offer a smartphone with a triple camera setup when it launched its Huawei P20 Pro smartphone. The company is following the very same trend even on its upcoming smartphones. 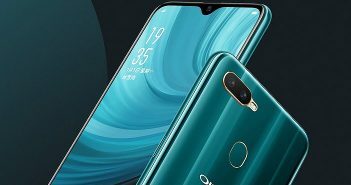 The first thing that you immediately notice on the leaked render of the Honor 20 is the triple camera setup. Furthermore, a LED flash is seen along with the camera setup. Apart from this, the render does not reveal any other feature. As there is no fingerprint sensor on the back, we can expect it to be embedded below the display; hence, it could be one of the in display fingerprint scanner mobile phones. Now, here are the details of the specification sheet of the smartphone which reveals some of the specifications. As per the spec sheet, the triple camera setup on the Honor 20 will consist of a 48MP primary Sony sensor, a 20MP secondary camera and an 8MP sensor with 3X zoom capabilities. On the other hand, the front panel will most likely house a single 32MP camera for selfies and video calling. Overall, the smartphone will be backed by a 3650mAh battery which will also support fast charging at 22.5W. The smartphone will also support Dual Band GPS and gaming mode. Apart from this, no other features or specifications have been revealed. Also, there is no confirmation revolving around the launch date of the smartphone as of now.